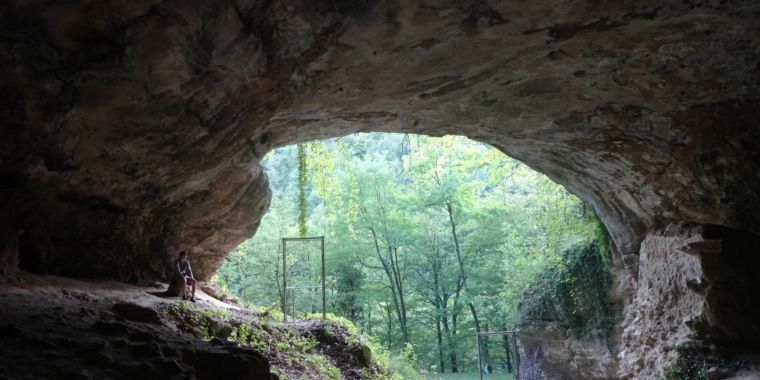 And it's just one of the sites that's featured in a new collection of Neanderthal genomes: two from caves in Belgium, one from France, one from Croatia, and one from Mezmaiskaya. As scientists publish more Neanderthal genomes, they’re able to start sketching more details of the long-ago drama and danger these people experienced. The new data helps us piece together new details on Neanderthal population groups, their movements across Europe, and when they’re most likely to have bred with humans. When they looked at existing data from Mezmaiskaya 1 (the individual who had died in Mezmaiskaya Cave around 70,000 years ago), they found hints of an ancient population replacement. “It’s an amazing paper,” said Anders Eriksson, who studies ancient genomes and wasn’t involved with this research, in a phone call with Ars.